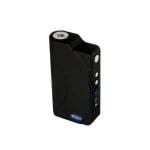 Sorry, Sigelei 150W Temperature Control Box Mod has been discontinued. 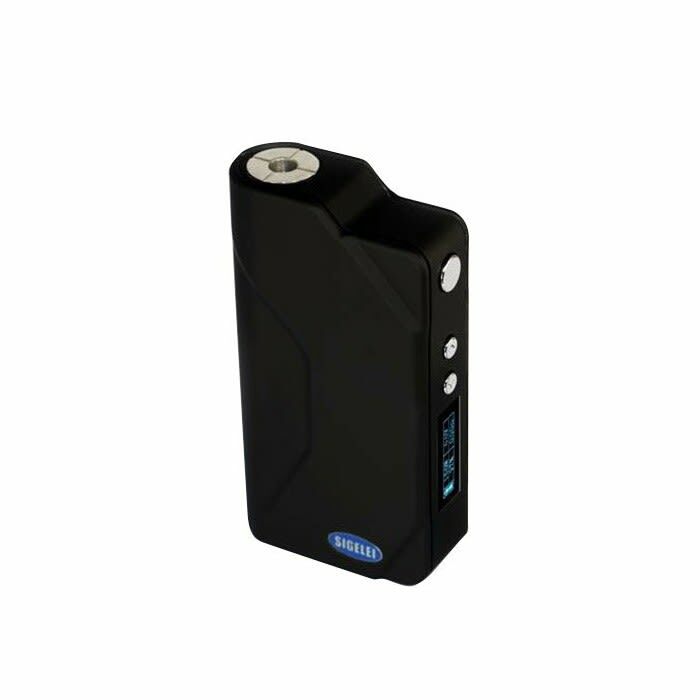 Sigelei has improved upon the popular Sigelei 150W Box Mod by adding temperature control mode and an improved ergonomical design with this Sigelei 150W TC mod. Read the warning about using two batteries. Sigelei has improved upon the popular Sigelei 150W Box Mod by adding temperature control mode and an improved ergonomical design with this Sigelei 150W TC mod. In addition to all the features of the original Sigelei 150W this upgraded version allows you to use temperature control with nickel (Ni-200) coils. It will read coils as low as 0.1ohm and can be used at temperatures between 212°F to 572°F or 100°C to 300°C. The maximum Joule output is an impressive 100J. It can of course still be used with standard kanthal coils between 10W and 150W. It requires two 18650 High Drain battery of a minimum of 20A, and you will need an external charger for these batteries. They are not included but can be found in our mod batteries and chargers section. I have used an older generation sigelei 150 and I would like to say that it has been over a year old and it still works and fires like the day I purchased it. This new generation indeed feels amazing in the hand and fire great from the ones my friends have purchased. I have tried theirs and again I was not disappointed. Sigelei is one of those companies that never fail me and I always know they will release quality products. Funny thing is I purchased the limited edition snowolf 200w and even to this day I find my self going back to my sigelei because it hits so nice and instantaneously.